It is easy to prepare and has a fresh juicy taste to give a splash of freshness. 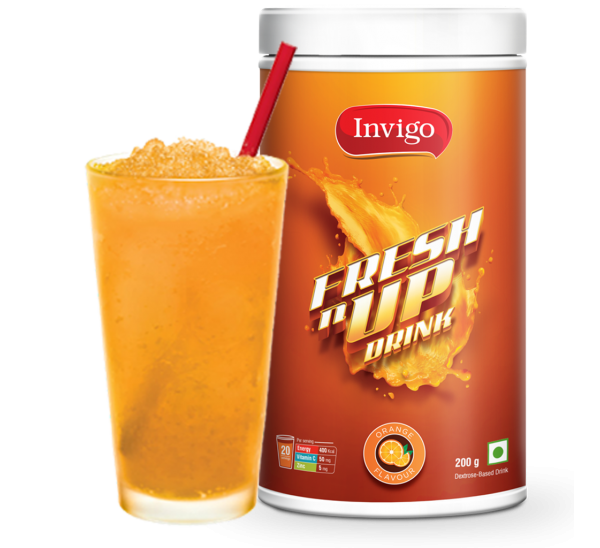 Invigo Fresh nUp Drink has a refreshing orange flavour filled with the goodness of Vitamins C and Zinc that supplies energy to the body. * Enjoy the refreshing taste! 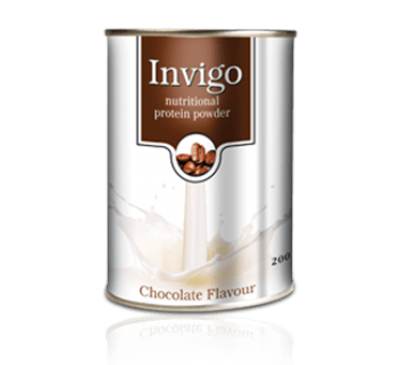 Vestige Invigo Nutritional Protein Powder Invigo Protein Powder is a low-fat milk and whey prote..
Vestige Enerva Breakfast Cereal A good morning breakfast keeps you active all day long. 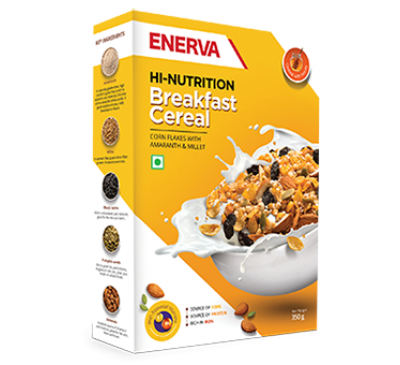 Enerva Hi-..